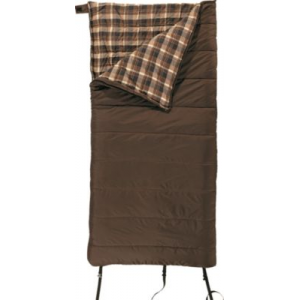 Perfect for year-round camping, this sleeping bag offers classic construction and excellent performance to keep you cozy and warm. 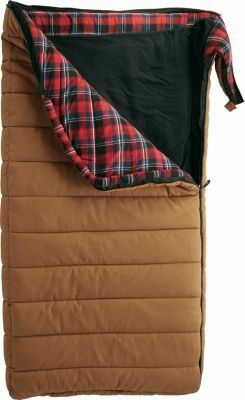 Filled with over eight pounds of TechLoft+ insulation with a durable, 210T nylon ripstop shell and soft cotton-flannel lining. Warm double-layer construction. No. 10 zipper with insulated baffle. Compression-style for easier portability. Includes stuff sack. Imported. Gender: Unisex. 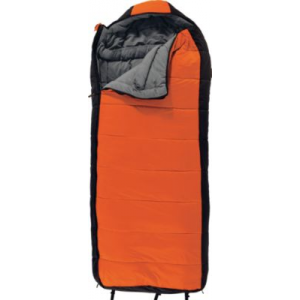 Type: Rectangle Sleeping Bags. 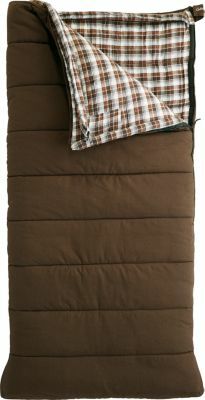 The Cabela's Classic -25F Sleeping Bag is not available from the stores we monitor. It was last seen June 26, 2017	at Cabela's.